You’re losing the equivalent of 11.7% of sales every year but it’s largely invisible to you and the businesses around the globe that combined are being swindled out of $1.75 trillion a year. Even worse, the majority of these losses are preventable. The culprit is the ghost economy. Download our free eBook to learn how to become a ghostbuster today! 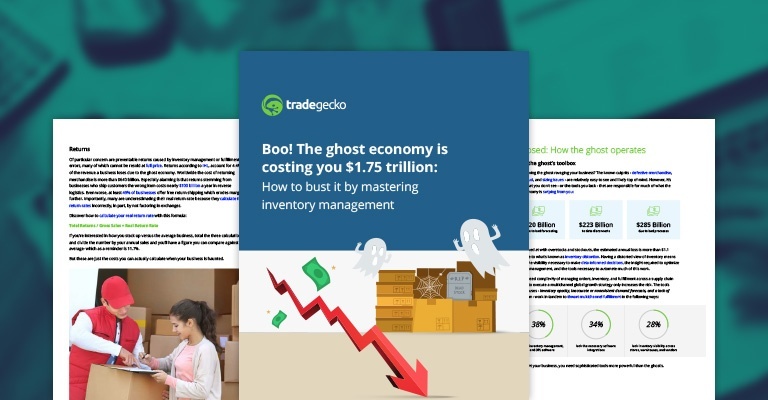 Download our latest guide and learn how to bust the ghost economy costing your $1.75 trillion by mastering inventory management today.